Home / Other items. / Jewellery and other metal items for crafting. / Knife handle, Finnish. 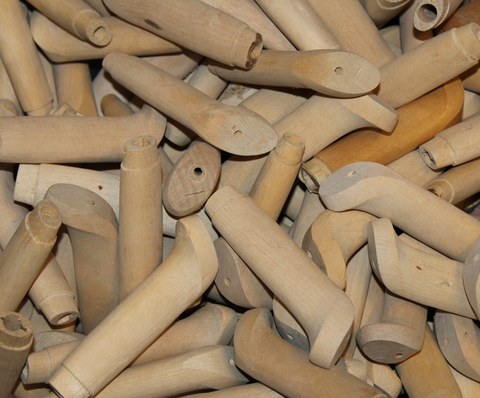 Finnish traditional style knife handles, manufactured in 1980´s, manufactured for Finnish knife-industry. These are unissued, some may have little marks of long storage, but these need some sandpaper and fitting anyway. Shape is very traditional, and these are made for easy fitting for industry.